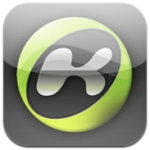 When Will the iPhone 5 Launch in Canada? Canada has historically had longer wait times as we have been included in ‘International’ rollouts, rather than joining the group of initial launch countries. 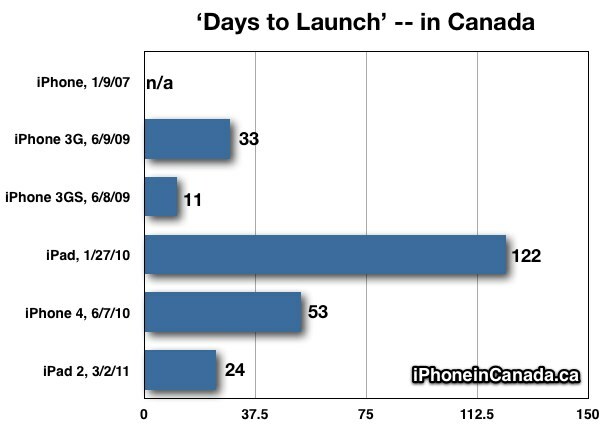 From the data above, it appears this time around Canadians can hope for the iPhone 5 to launch in fewer than 24 days, if we refer to the iPad 2 wait times. 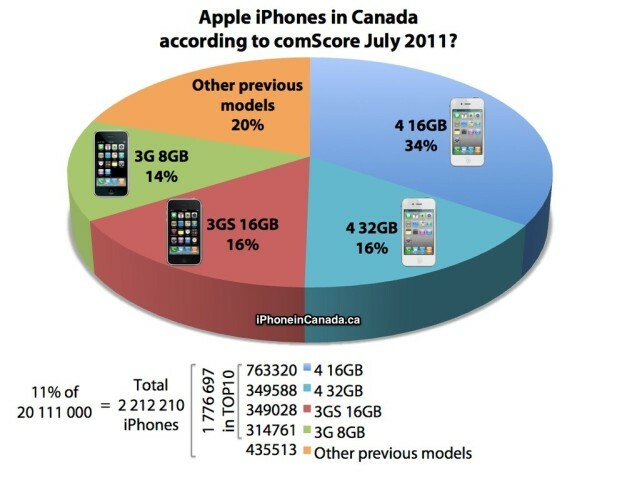 2.2 Million iPhones in Canada as of July 2011? The iPhone 4 leads the way with 763,320 units sold, based on July 2011 data. Is the Canadian iPhone market a force to be reckoned with yet, Apple? Clearly, the numbers have shown we love the iPhone. 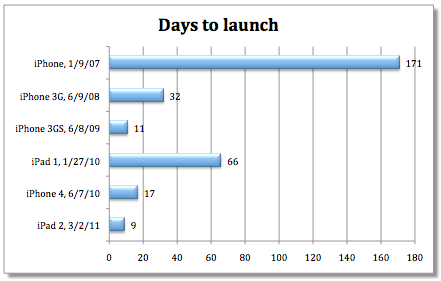 So it only makes sense for Canada to be included in the initial batch of launch countries, don’t you agree?